*Disclaimer: These applications have no affiliation with Montclair State University. As a result, we do not provide support for these applications. Any comments, suggestions, or complaints about functionality should be directed to the application’s developer. 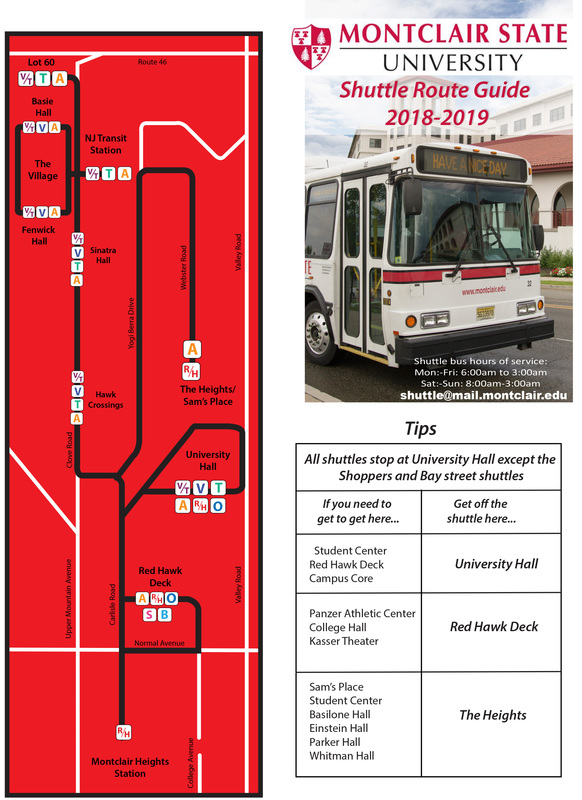 **Users viewing on a smartphone or the Nextbus website will also have the option of viewing a live map showing the location of the bus on its route.